Serene and stylish, baby Max’s nursery is a cozy blend of rustic and modern elements–think reclaimed barn board and graphic prints. 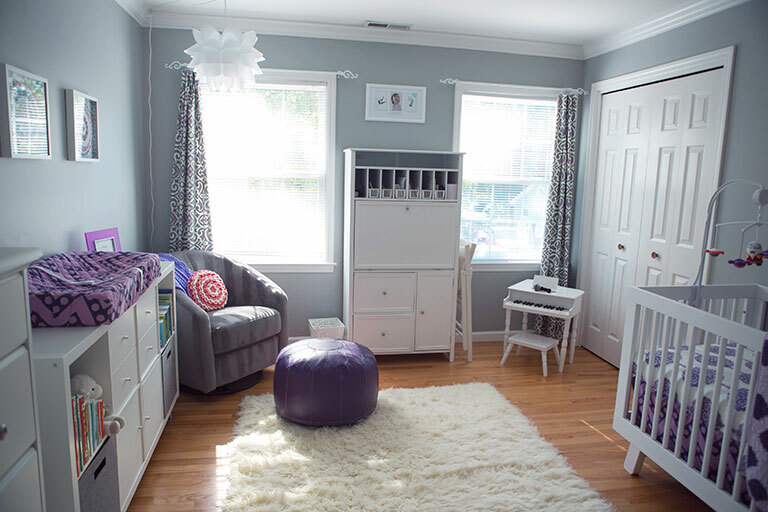 Want to hit the right note when it comes to nursery decor? 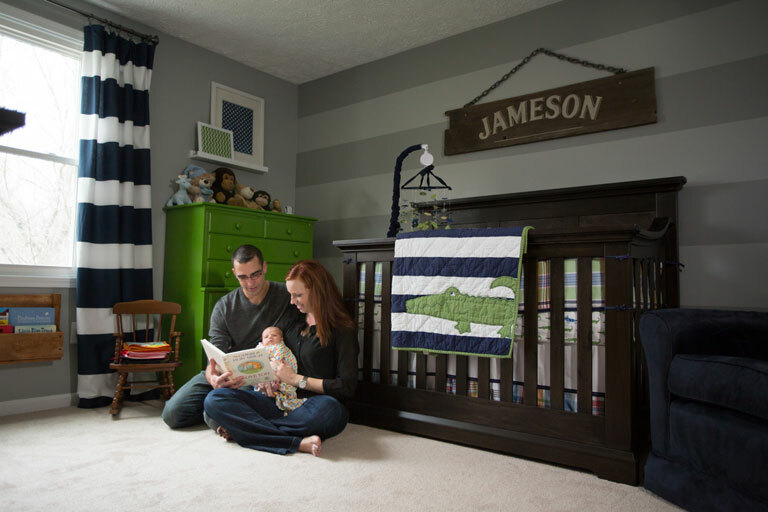 Take a cue from Dan and Tracy and decorate your baby’s room with touches that reflect your passions and couple story. 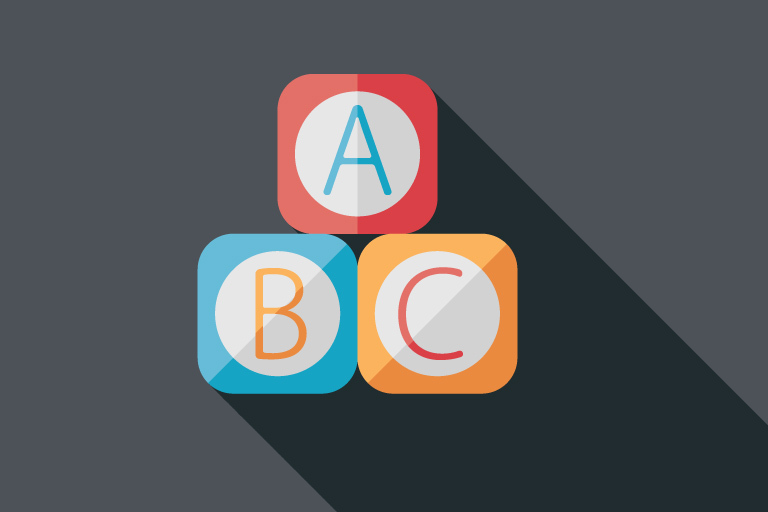 Preparing for a baby requires a lot of work: attending prenatal classes, creating a new budget, reading all of those parenting books…not exactly fun stuff. Stars, they’re just like us. The tabloids have been saying it for years, and now there’s tangible proof that the only difference between being a celebrity dad and a regular dad is that the celebrity dad’s jeans are tighter. Few things excite us more than a delicious newborn photo shoot. Those cheeks! Those tiny little toes! 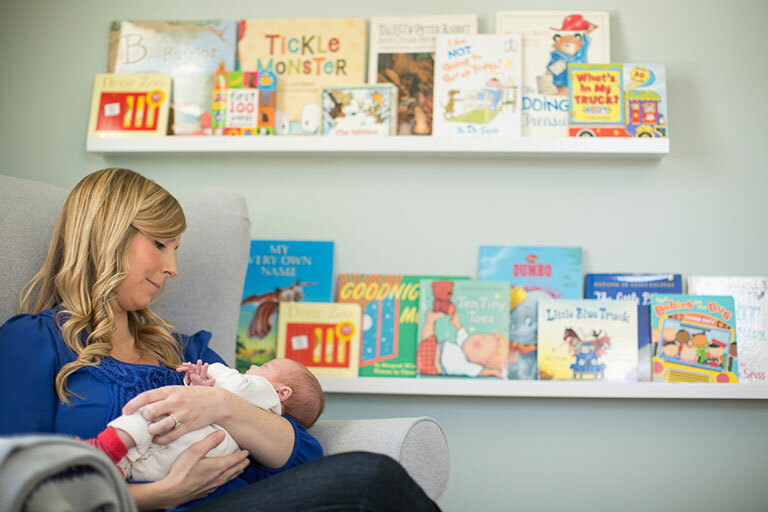 But our delight goes into overdrive when we see a session that also includes shots of a stunning nursery. When I’m not blogging for Curious Citizen, I love dedicating time to another one of my passions, interior design. I’m always honored when I’m asked to help plan or make over a space, especially when it’s a project near and dear to someone’s heart.